Every entrepreneur I talk to wants to make an impact. To teach, to inspire, to encourage others to live a more fulfilled life. But writing a book to expand their impact can be a daunting task. So what stops people from making their dream come true? What’s holding you back? 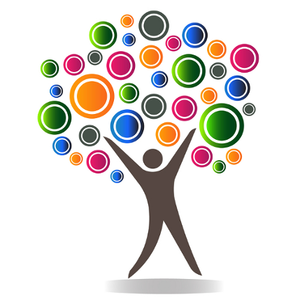 Everyone struggles with too many projects, people, and commitments. Writing is not our only job, it’s one of many, so it can be hard to find time to write. Jamming in another project can feel overwhelming. So how do people actually get it done? Some power through it alone, taking years to write their first book. JK Rowling’s first Harry Potter book famously took her over five years to write. I dabbled with writing my own book for at least that long before I actually did it. How long have you been thinking about or working on yours? Get the knowledge, support, and experience from someone who has been there before and wants to help you make a powerful impact! 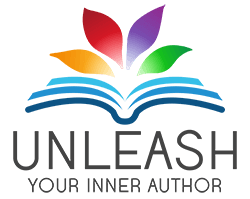 My favorite recent example is Stacie Ivey, who just published three books after taking the Unleash Your Inner Author course. 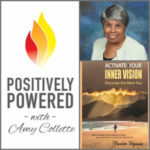 Along with learning the UYIA system, Stacie had personal book coaching from me and the support of all the other authors in the course who were on the same adventure. 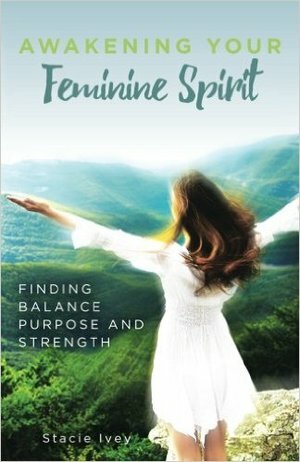 Her first book, Awakening Your Feminine Spirit, leads her readers through self-discovery, deep healing, and helps them find balance, purpose and strength. Stacie credits the course with helping her create her first book and then the accompanying workbook soon after that. She has even published a children’s book since then! Congratulations to Stacie on becoming an author three times over! All three of her books are beautiful works that reflect her passions. They have become the platform for growing her speaking and coaching career. 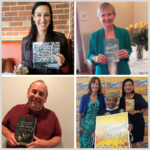 Your book can be out there making an impact, too. If writing a book is on the list of things to do to grow your business, you probably have a lot of questions. 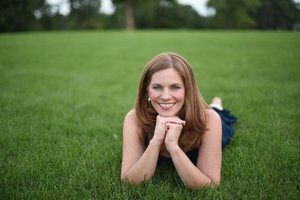 The first step is to schedule a free call with me to talk about your book ideas and answer those burning questions!